We're already beginning to see development in the boys triple jump take shape. So we decided to take a look at two things for our latest stat-heavy look at the indoor season: 1. The top overall improvement of triple jumpers over our MileSplit Network; and 2. 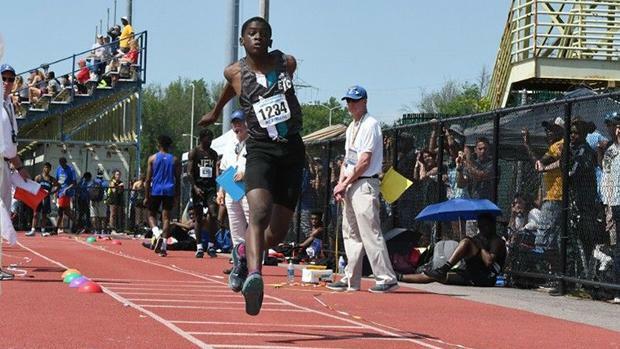 The development of the nation's best triple jumpers thus far in 2019. Note: To be considered, athletes had to have performances from 2018 and 2019. Check out the numbers in the links below, or click in the slideshow.